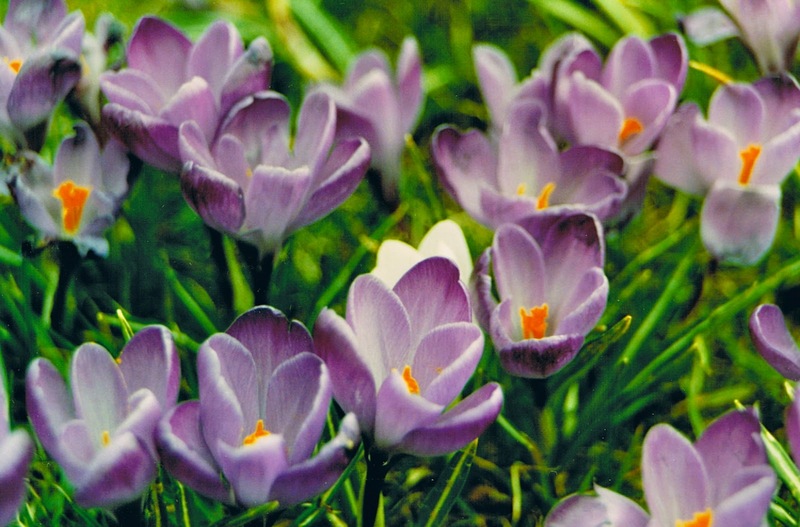 It's springtime, and that means Keukenhof in Holland is open. 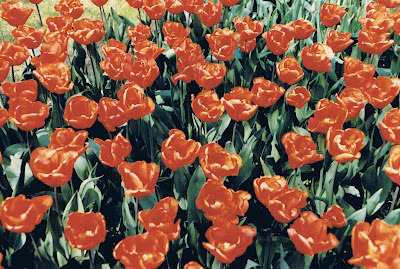 March 22 through May 20 is your only chance to see this extraordinary tulip and flower garden in 2012. There will be 7 million blossoms this year. Visit Photo Friday at DeliciousBaby.com to see more travel bloggers' photos. I love tulips in springtime! 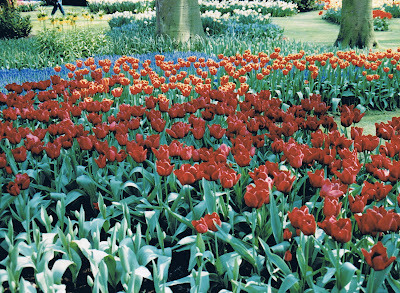 Can't get to Holland for them yet but we are planning to travel to Ottawa in May for the Canadian Tulip Festival which has become the world's largest tulip festival. You know what I love most about tulips? I can identify them. My wife is constantly pointing out flowers to me, and I can never seem to tell them apart. But tulips (and sunflowers) I've got down pat. Beautiful colors. Beautiful tulips! Tulips are my favorite flower. We have been to Europe several times around tulip season but we always seem to miss the season by a few days. The last time I was in Europe in the spring the only tulip I saw was in a planter at a gas station. And yes, I took a picture of myself next to it! Such vibrant colours. I've always wanted to visit Holland during the Spring but sadly don't see it on the immediate horizon. Though like Lisa above I may in fact get to the Ottawa tulip festival first! Stunning! I love tulips. I love flowers in general, but never get out to photograph them enough. I would love to be in Holland to see the tulip gardens. The flowers are so pretty! I hope to see them in person one day! Thanks for stopping by my blog - your blog is delightfully bright and full of info - the only thing missing for a new visitor like me (who hasn't read your blog previously) is answers to questions like how often do you visit these places, do you go home to a base and prepare for your next holiday or are you on an endless holiday. Hi, just saw your comment on my Six Word Saturday post, and I'm following you as well! These blossoms are ravishing! I can't wait for ours to be in full bloom too! Enjoy your week! Thanks for visiting Of Such is the Kingdom! Beautiful. I'll going with my daughter's class in a couple of weeks. Beautiful tulips, such vibrant colors they are definitely not to be missed. Would love to go to Holland in the spring season. 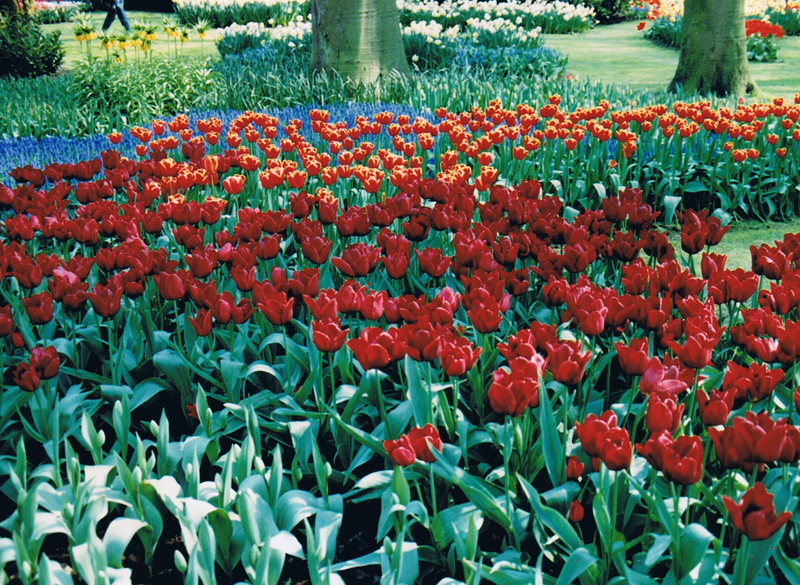 Have you been to Keukenhof this year? Would love some recommendations on where to stay and other things to see and do with my 3 and 5 year olds. We really hope to squeeze in the road trip early May. We are pretty new to Europe. Thanks for any info!! I haven't been this year but it's always fabulous! Holland is wonderful for little kids - boat rides on the canals, windmill tours. I recommend the cheese market in Gouda, the Kinderdijk windmills, and Zaanse Schans. Belgium is nearby and terrific too. What a beautiful subject this is great since you got to see them in spring.